Dave Min, is a nationally-recognized expert on economic policy who has fought to protect and strengthen economic opportunity for working Americans for nearly two decades. A first-generation Korean-American, Dave worked as an enforcement attorney at the Securities and Exchange Commission, as an economic and financial policy advisor to Senator Chuck Schumer, and as an economic policy director at the Center for American Progress. 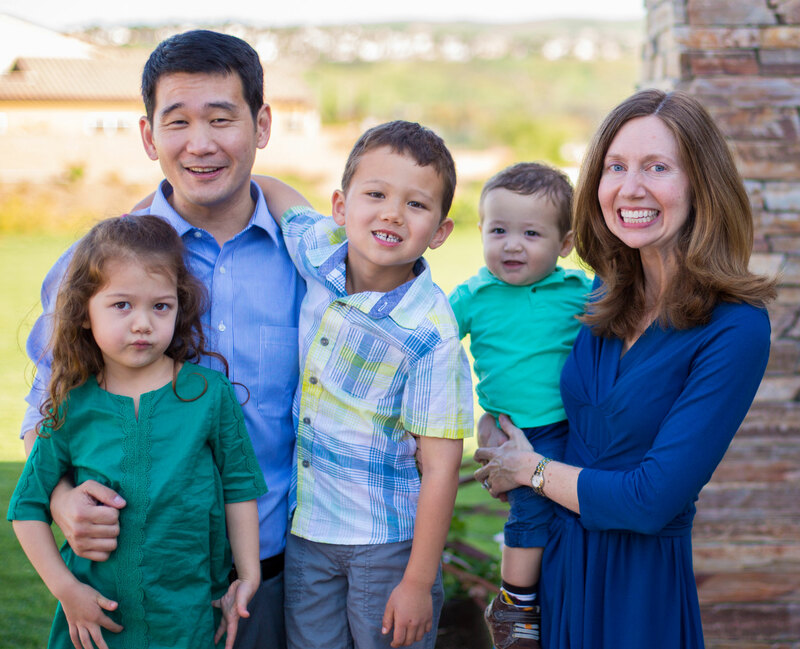 Dave grew up in California, and Dave and his wife Jane settled in Irvine where they both teach at the UC Irvine School of Law while raising their three children. Dave is running for State Senate to create a better California for the children of Orange County—one that reflects our core values of diversity, tolerance, and opportunity that drew his parents and millions of others like them to this country in search of a better life. Dave will stand up to Donald Trump and his reckless and senseless policies, and will work tirelessly to create an economy that works for everyone so all Orange County families can prosper.